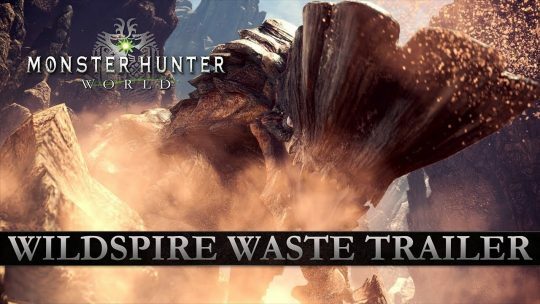 Sword Art Online: Fatal Bullet for PS4, Xbox One and PC Announced! 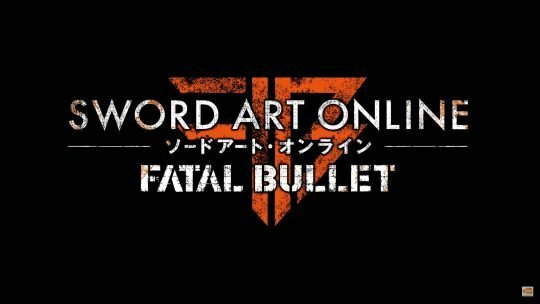 Sword Art Online: Fatal Bullet expands on the lore of Gun Gale Online, featuring an all new original story! 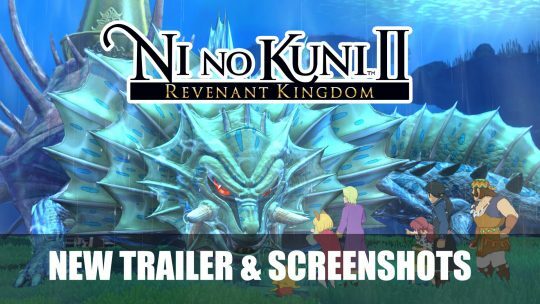 Ni No Kuni II: Revenant Kingdom New Trailer and Screenshots! 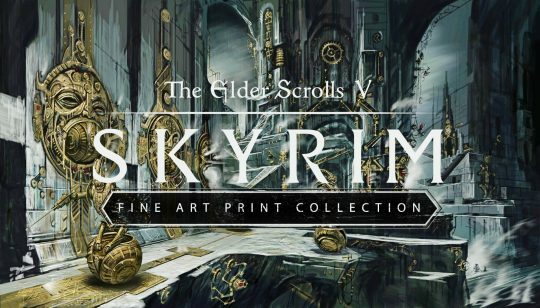 The Elder Scrolls V: Skyrim Fine Art “Print Collection”! The Elder Scrolls V: Skyrim Fine Art Print Collection, signed and in limited quantities now on sale. 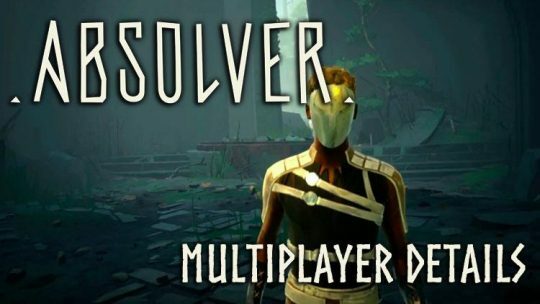 Check out the gallery for some amazing creations.